Welcome to Yeovil's favourite domestic cleaning company. We are dedicated to providing brilliant independent local cleaners to make life easier for you. 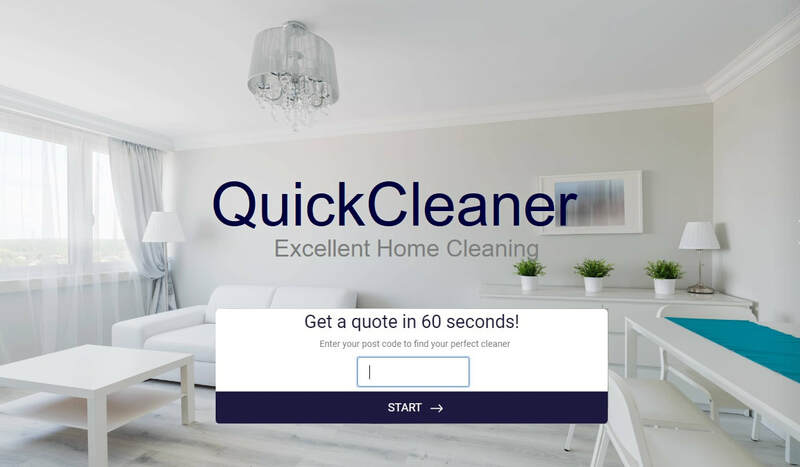 ​To provide you with an excellent, trustworthy cleaner without any fuss. 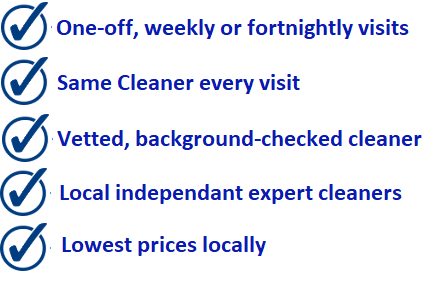 A cleaner that lives close to you, is available when you need them and has passed our strict five point approval process. 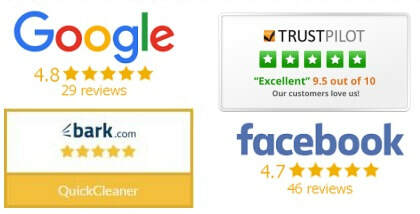 More people choose to trust QuickCleaner than any other cleaning company Yeovil don't hesitate get in contact today!